This is more of a short film than a music video. 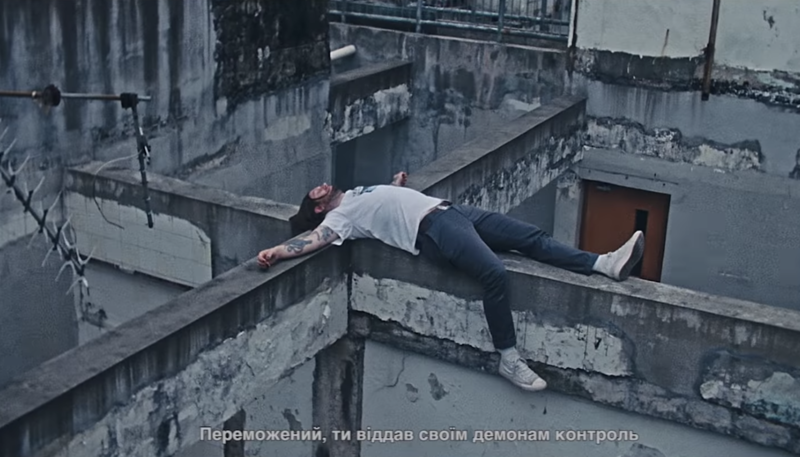 While She Sleeps have dropped a super cinematic video for ‘The Guilty Party’, filmed in various locations around Asia while out on tour. ‘The Guilty Party’ only marks the third track off While She Sleeps’ upcoming album ‘SO WHAT?’ which is set for release March 01.